There are companies sending direct-mail solicitations to unsuspecting homeowners offering to provide them a Certified Copy of their deed for a cost of $83.00. 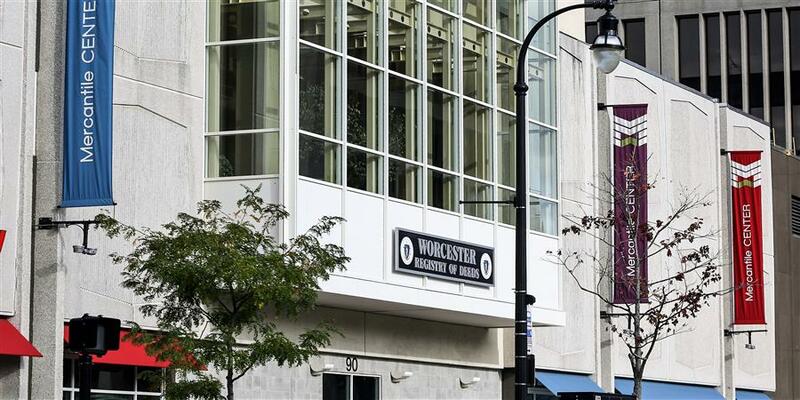 DISCLAIMER: The Worcester Registry of Deeds Office presents the information on this web site as a service to the public. We have tried to ensure that the information contained in this electronic document is accurate. The Register’s Office makes no warranty or guarantee concerning the accuracy or reliability of the content at this site or at other sites to which we link. Assessing accuracy and reliability of information is the responsibility of the user. The Register’s Office shall not be liable for errors contained herein or for any damages in connection with the use of the information contained herein.